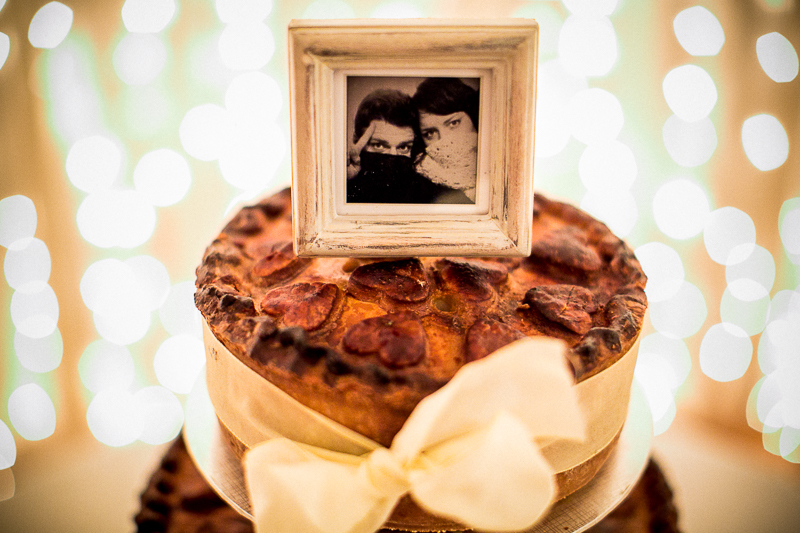 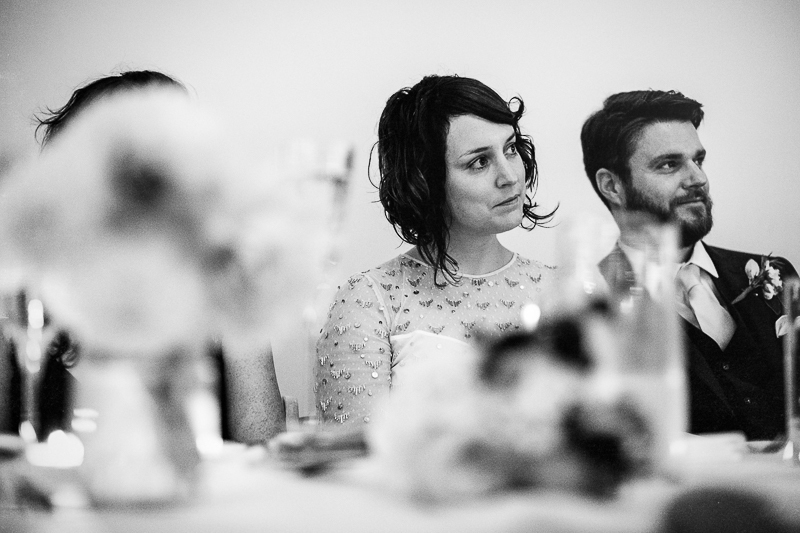 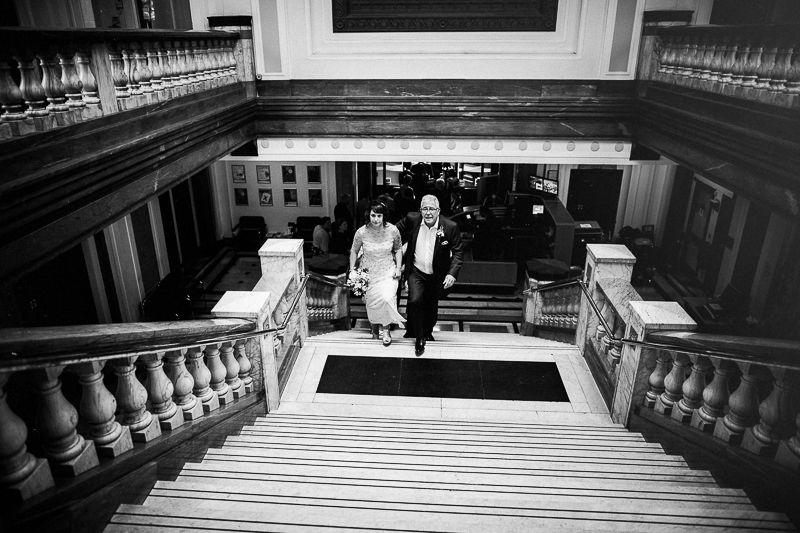 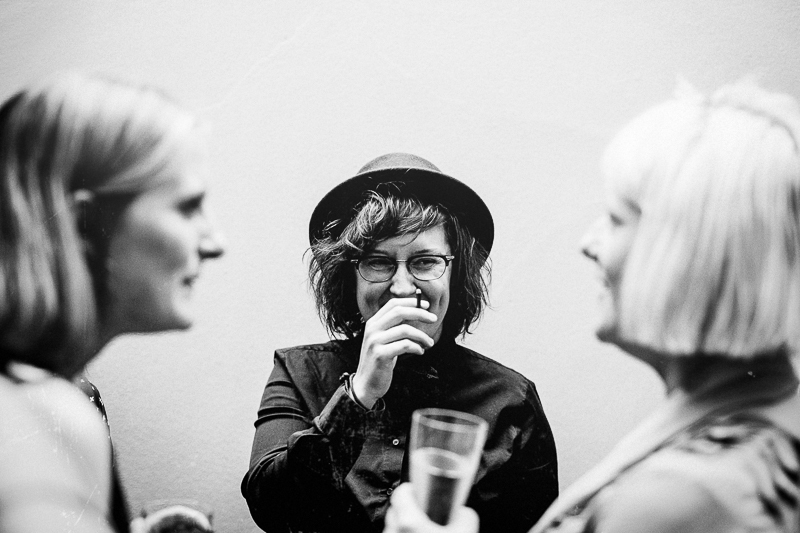 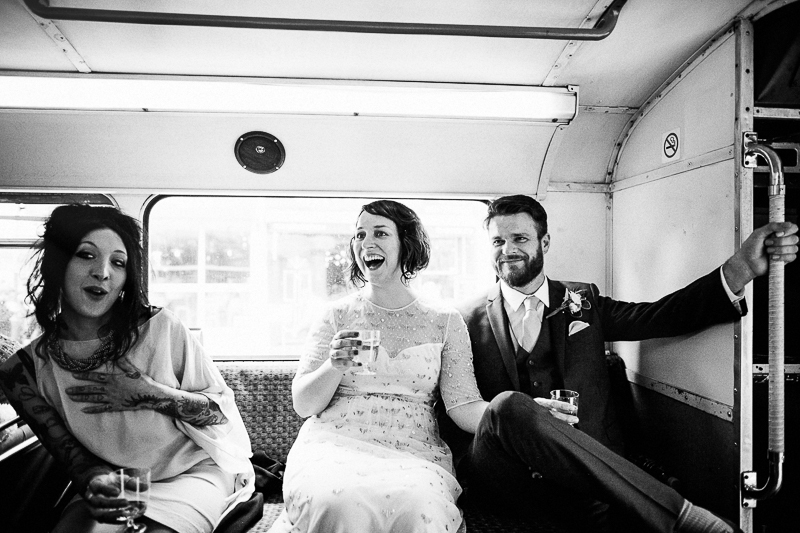 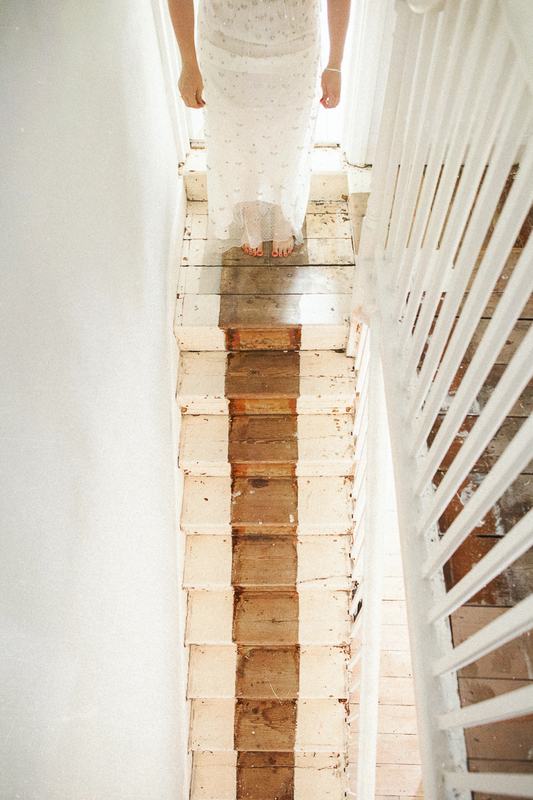 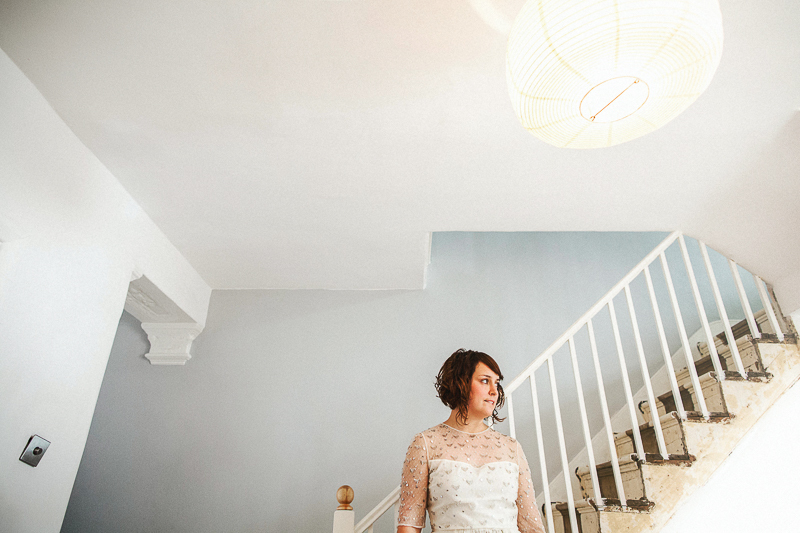 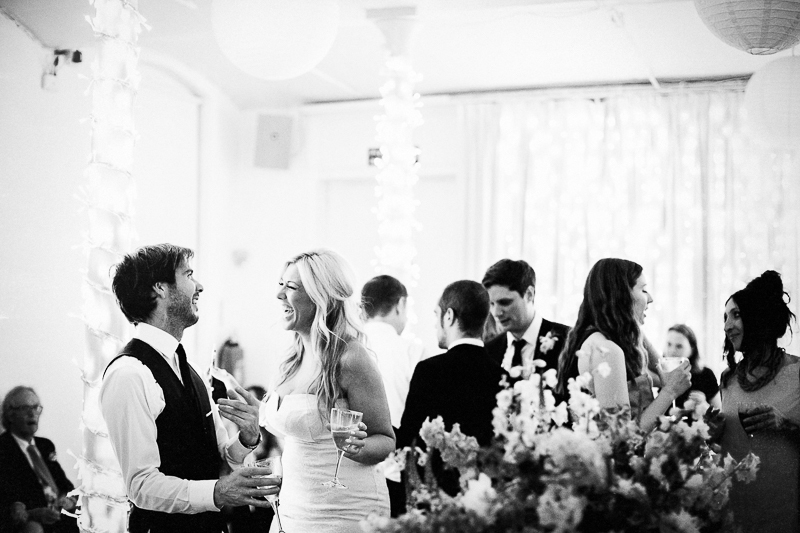 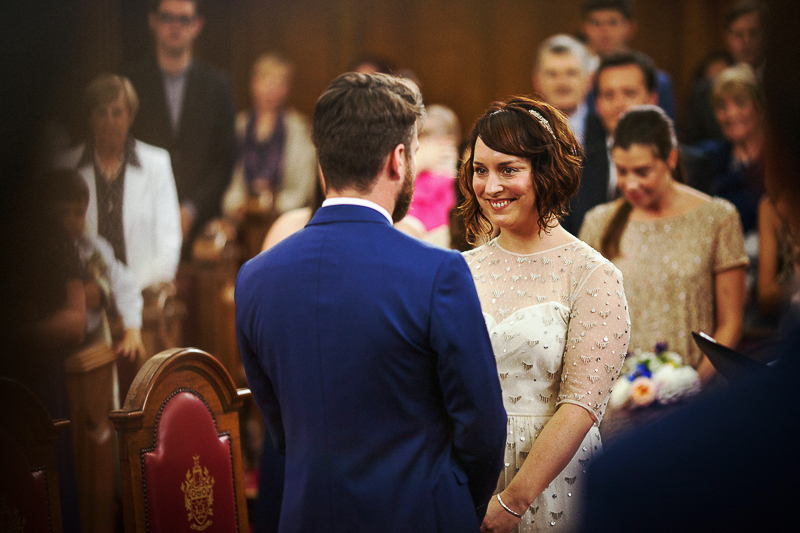 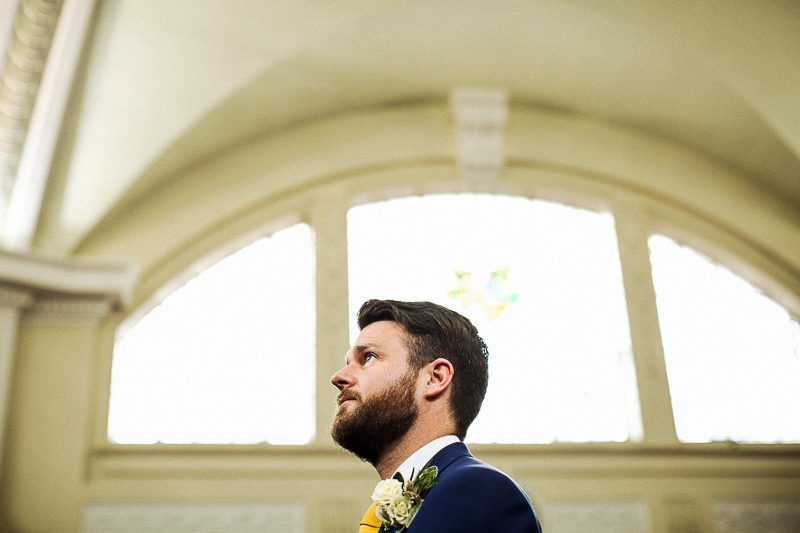 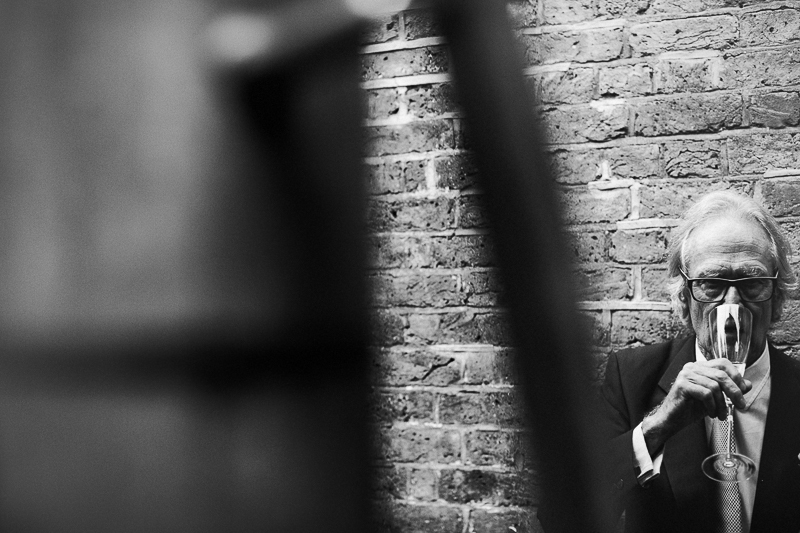 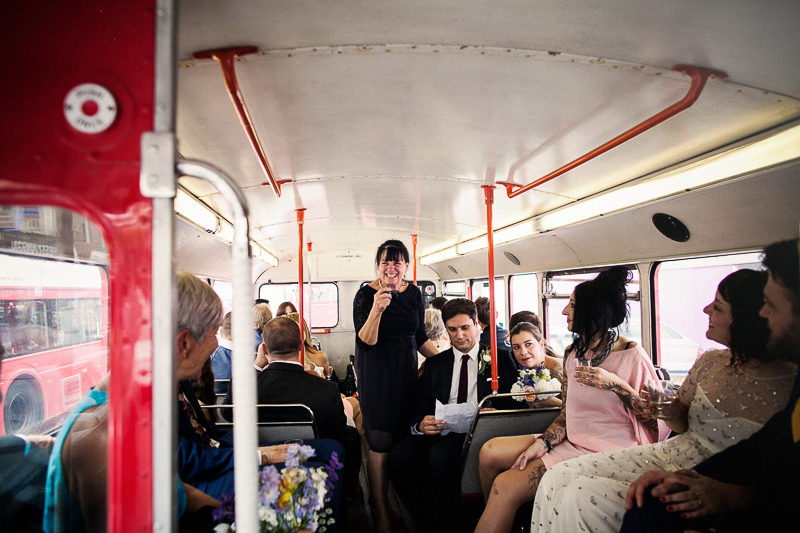 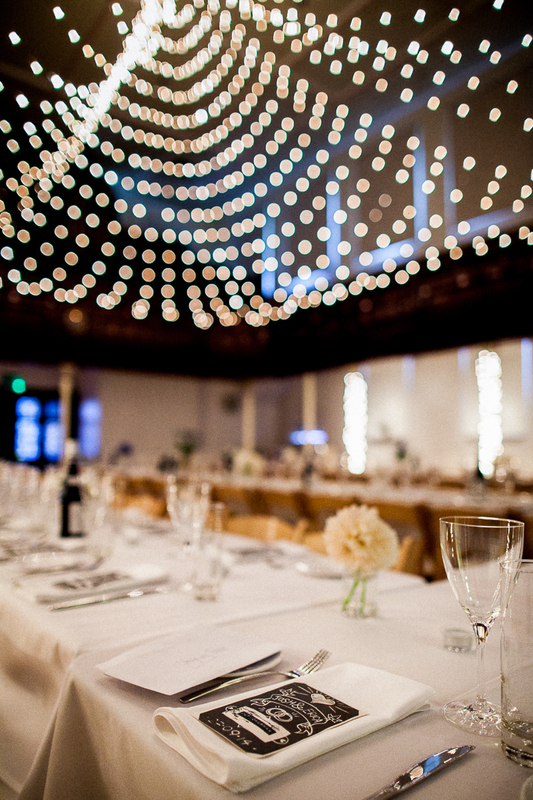 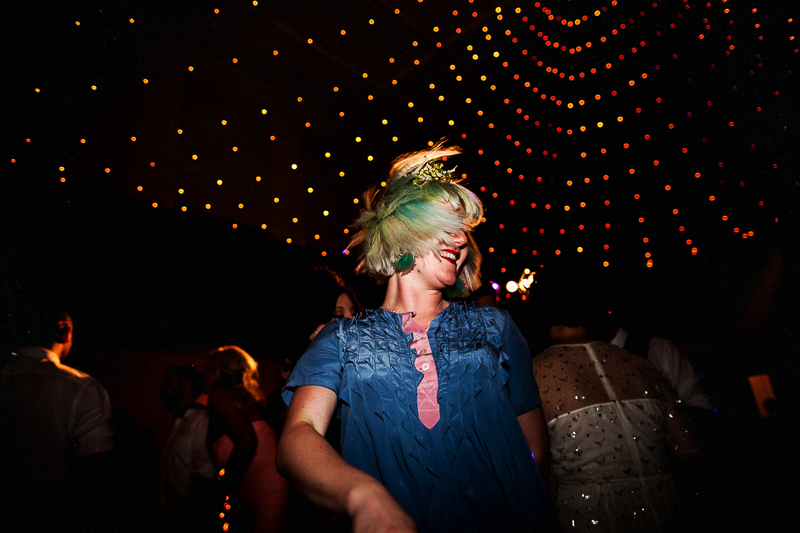 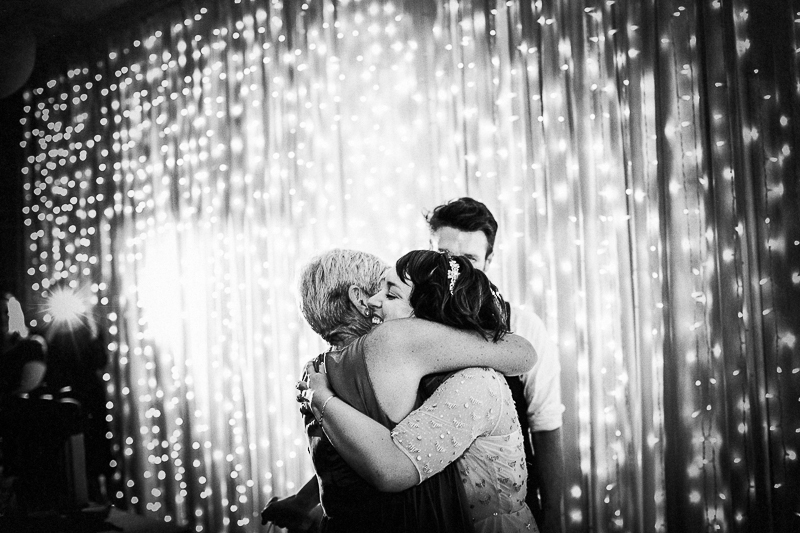 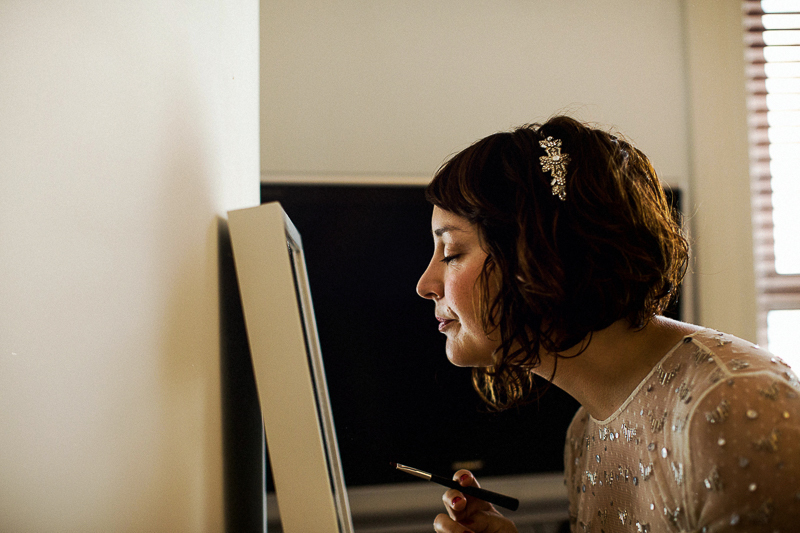 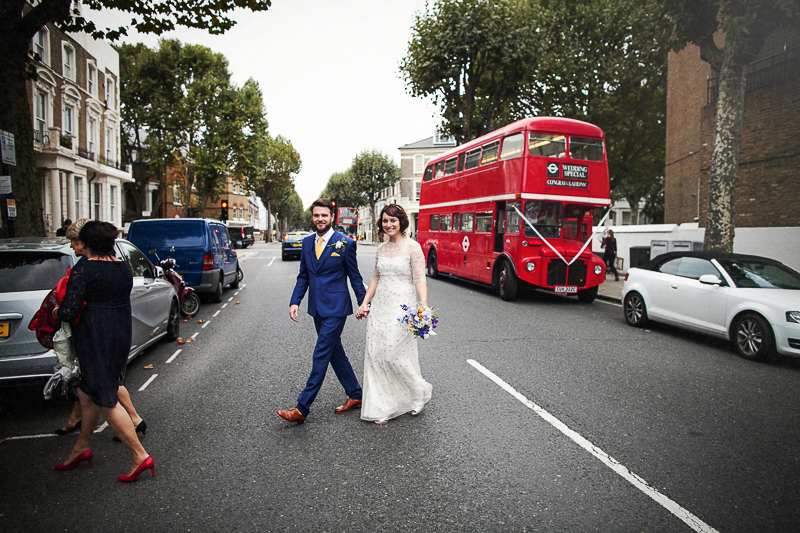 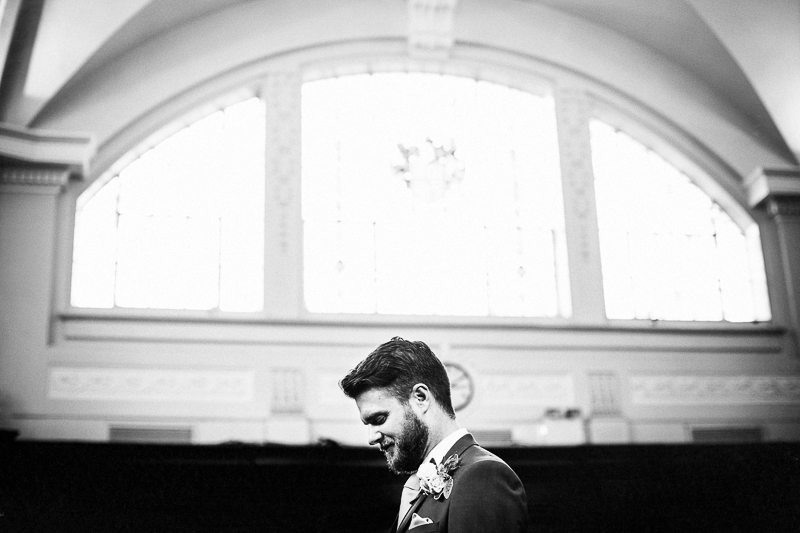 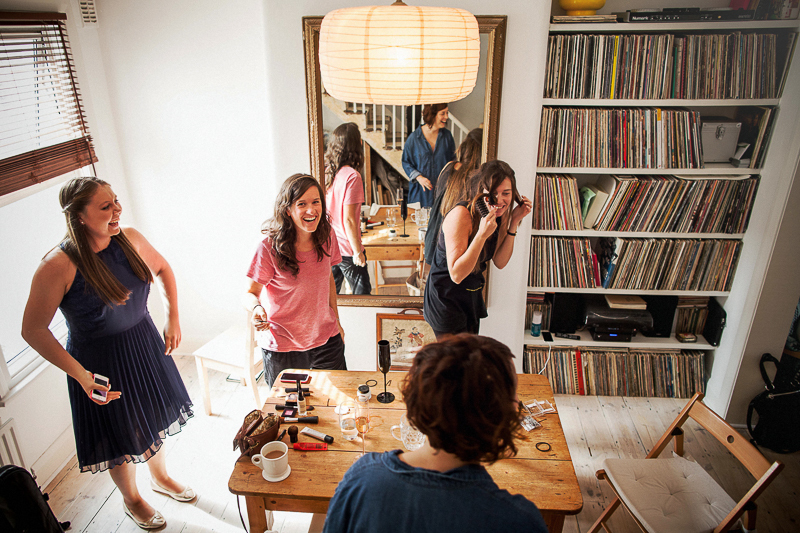 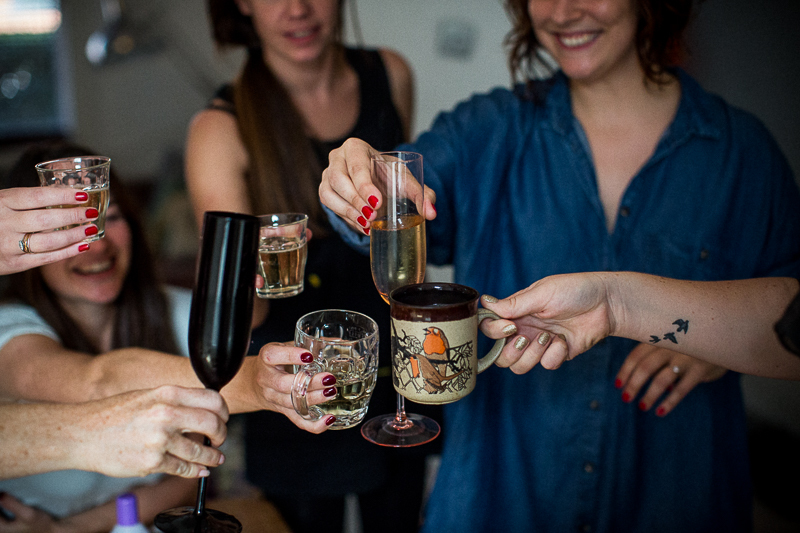 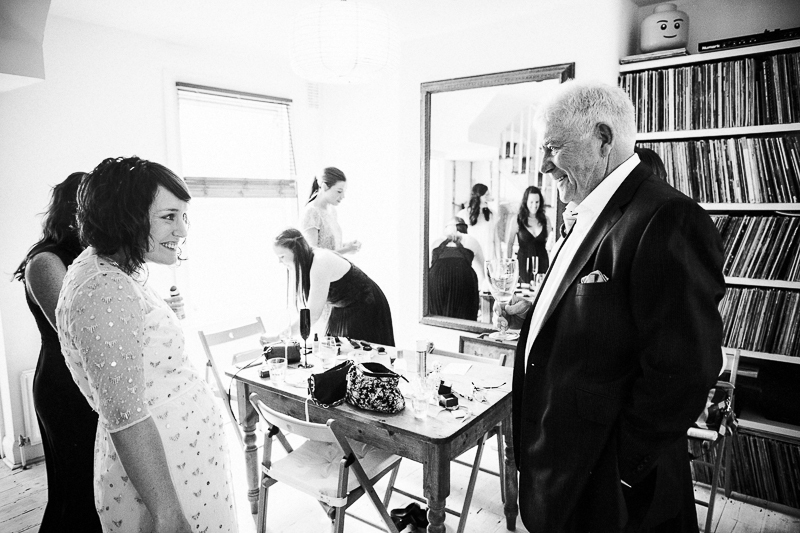 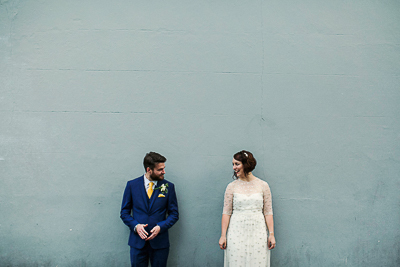 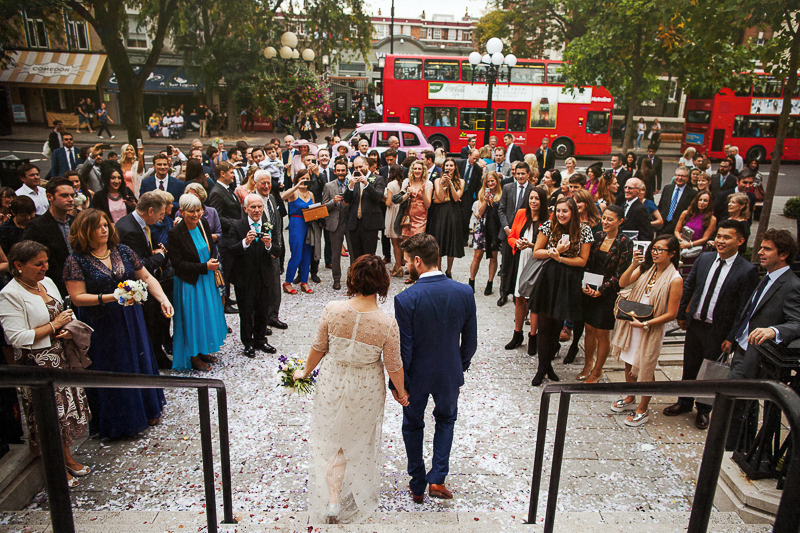 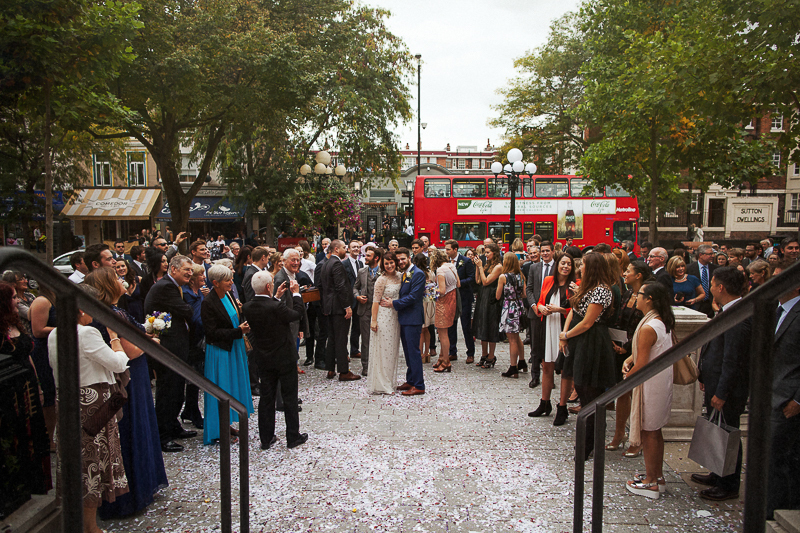 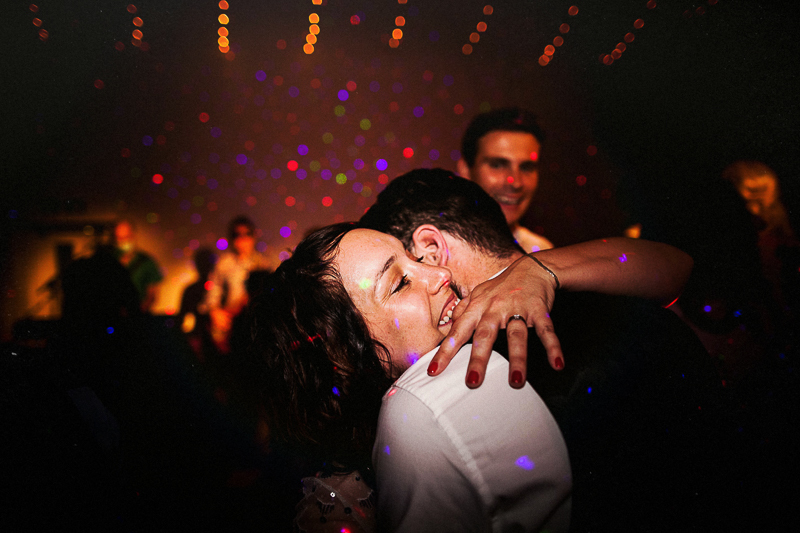 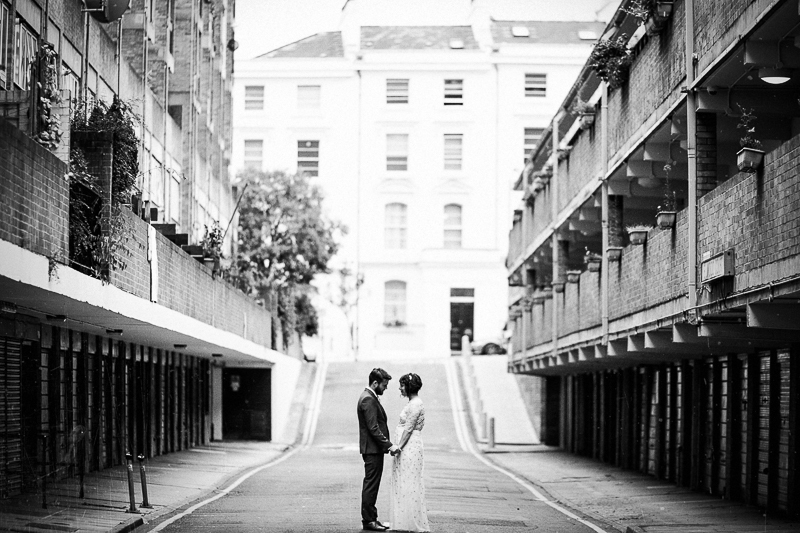 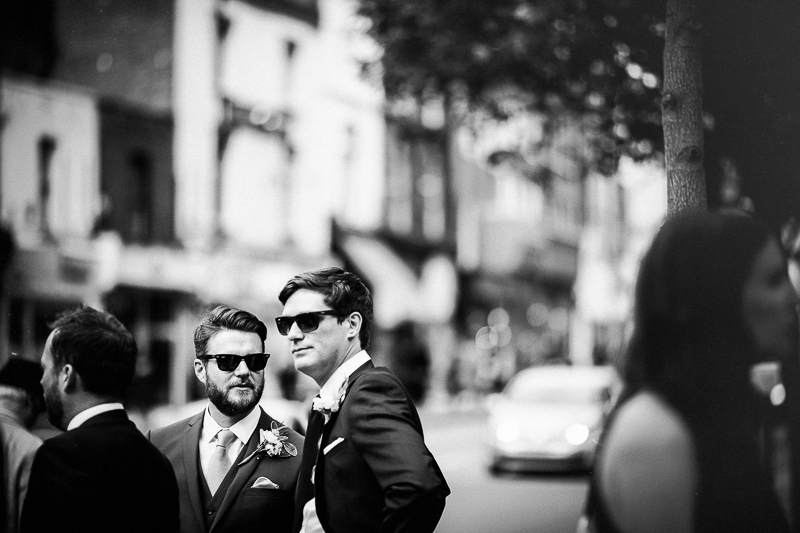 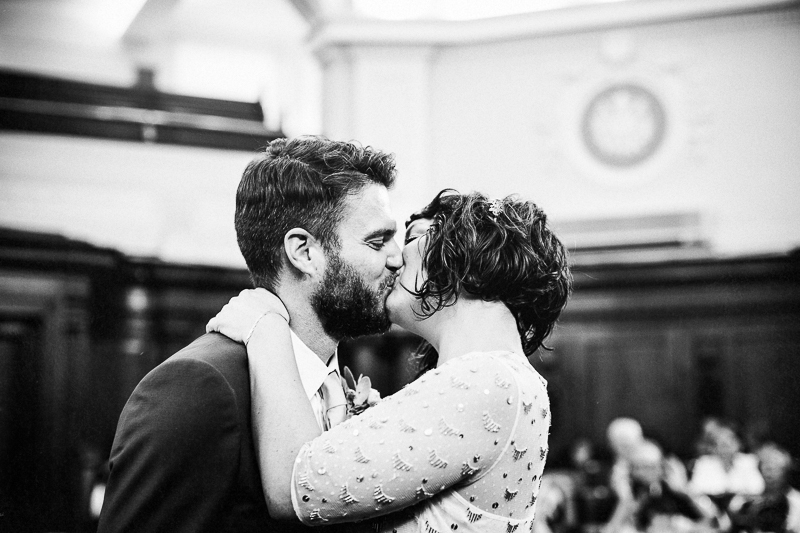 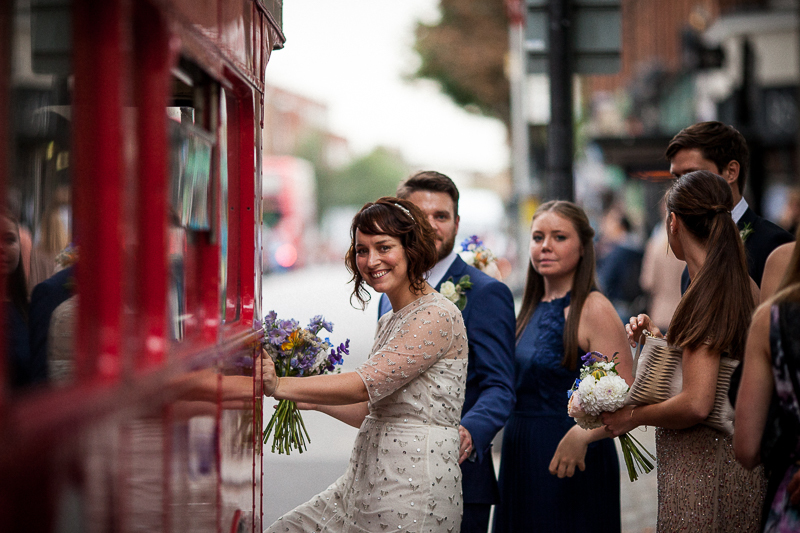 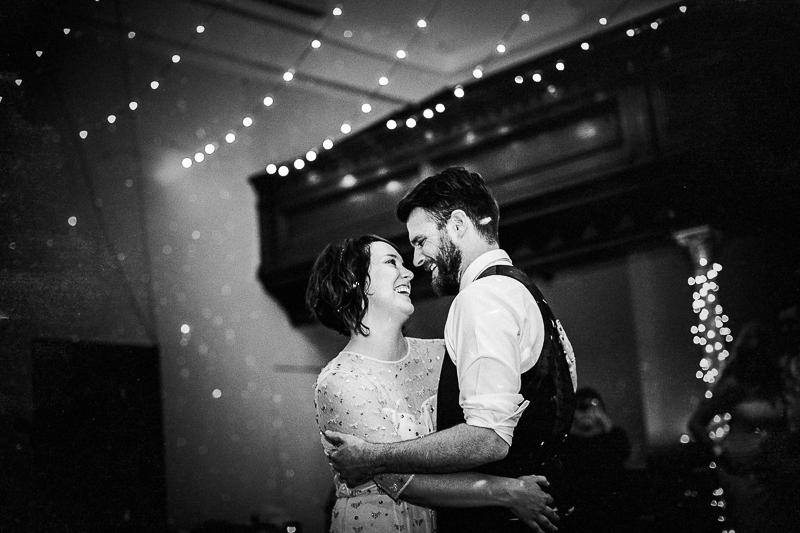 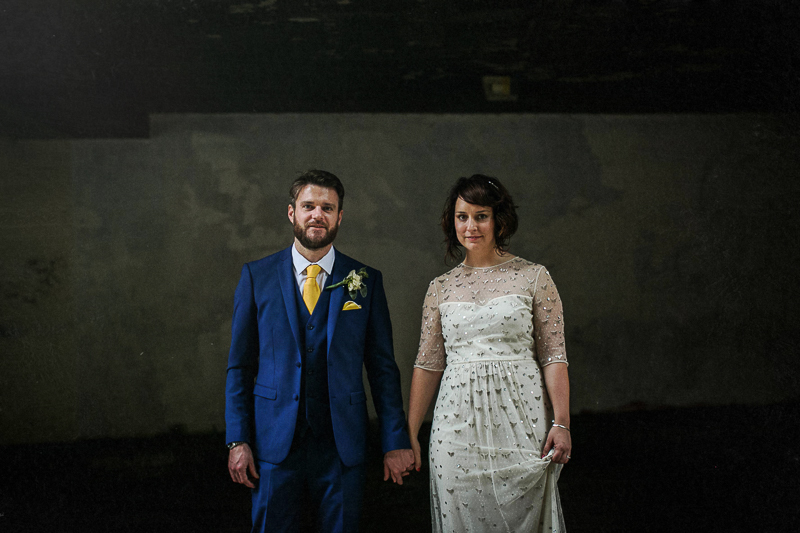 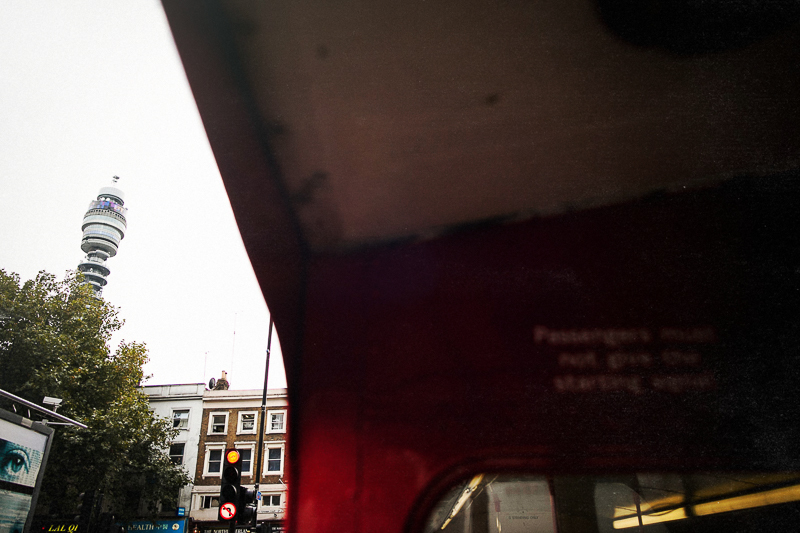 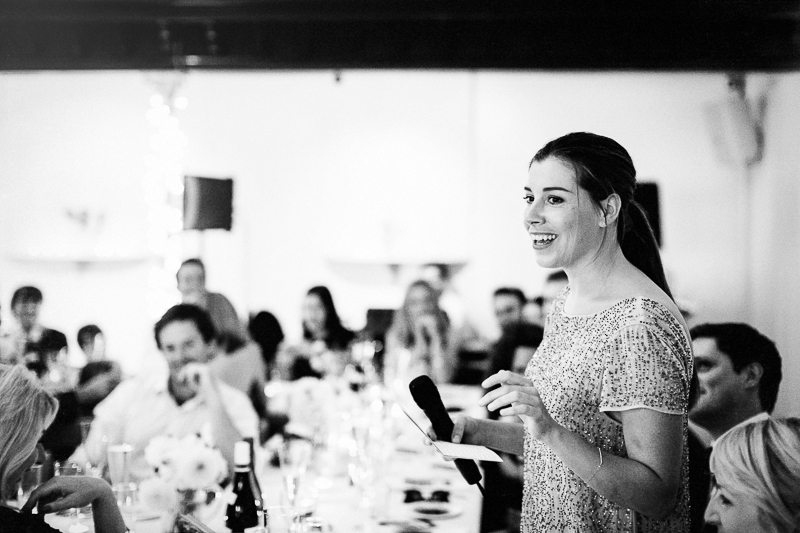 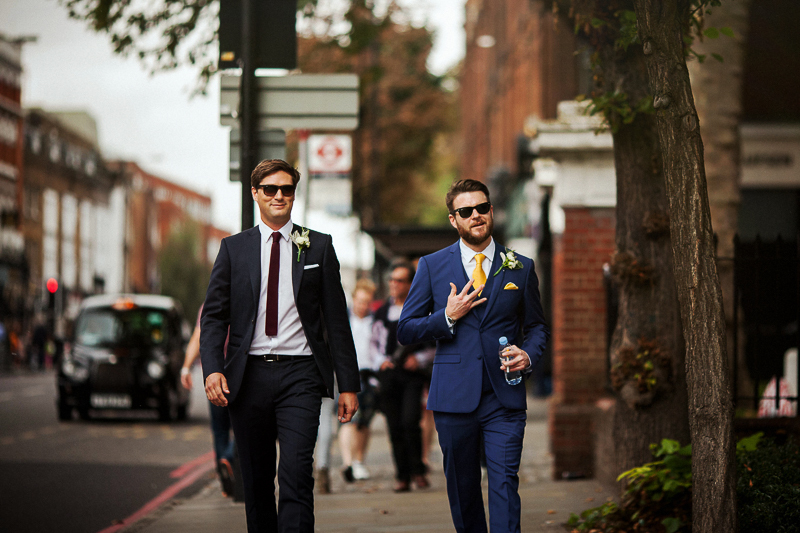 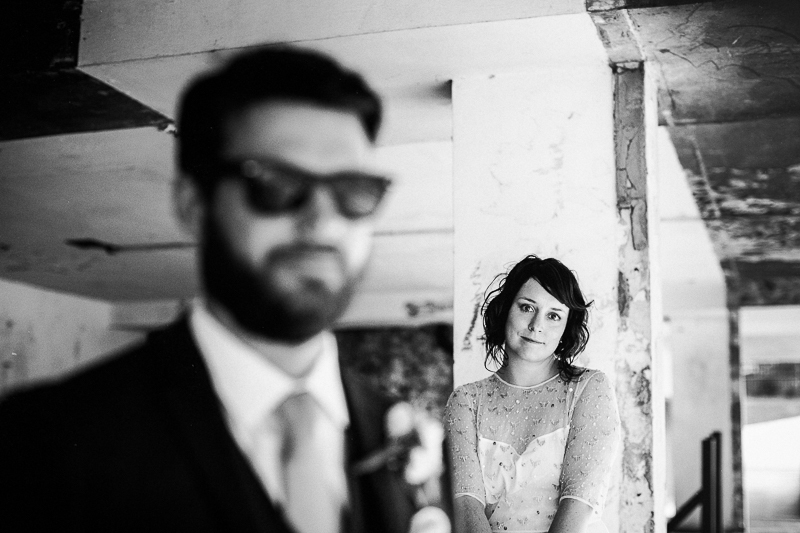 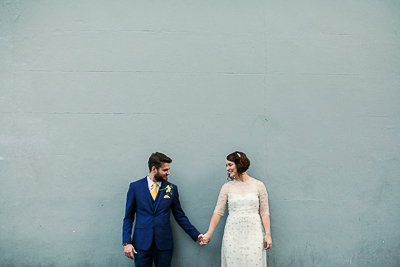 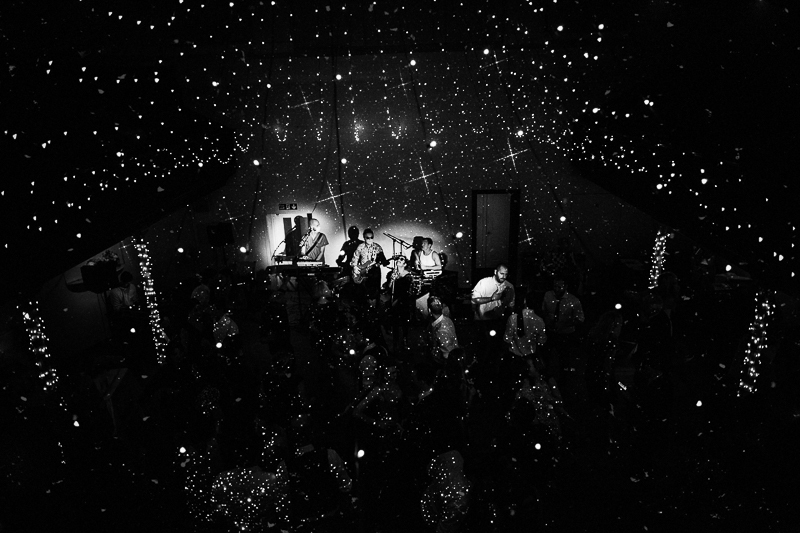 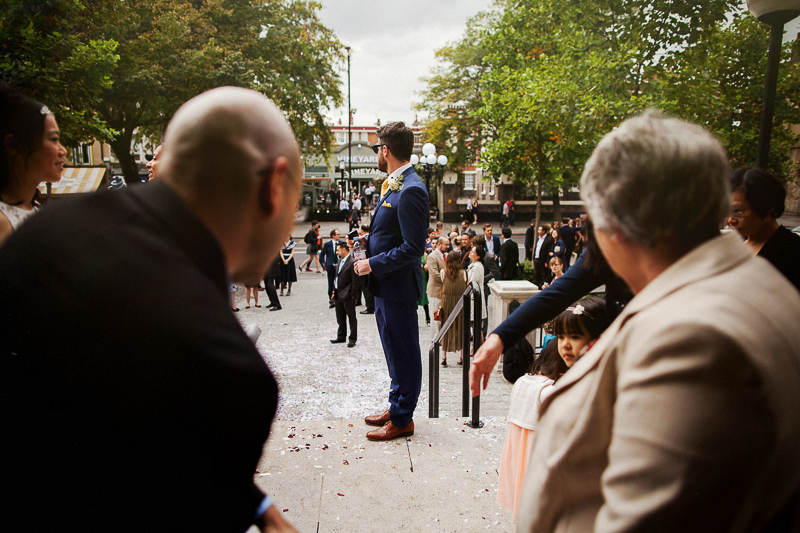 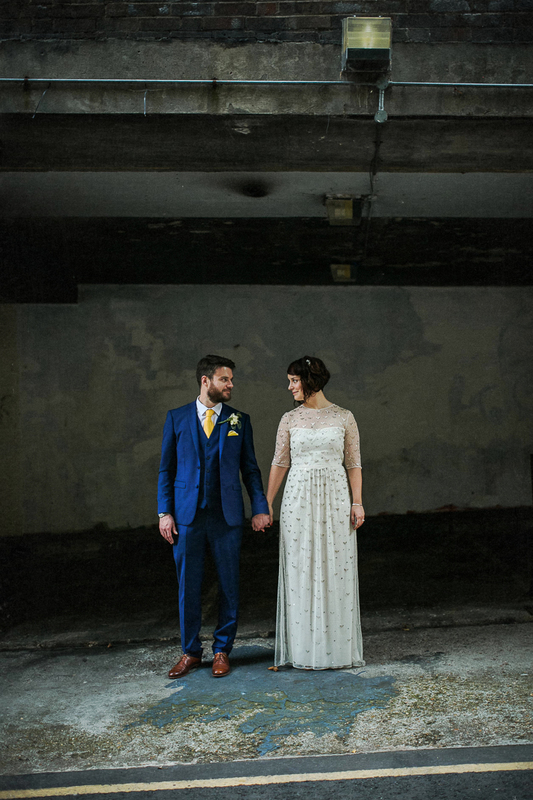 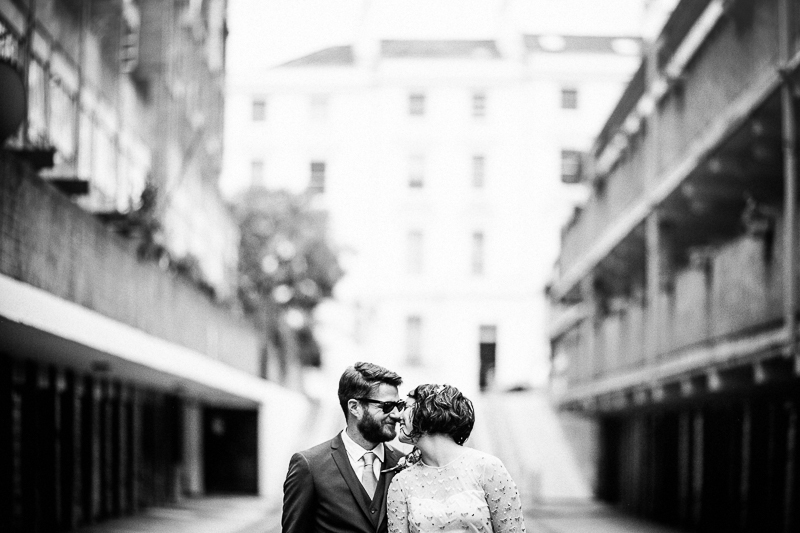 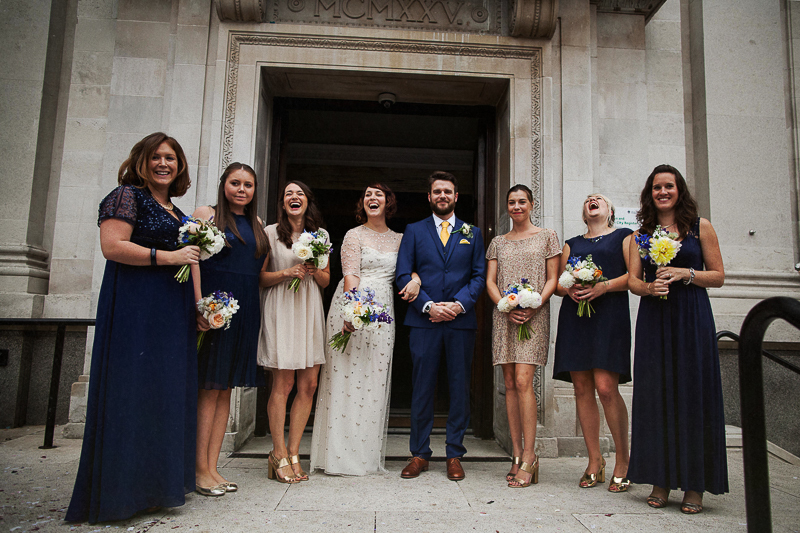 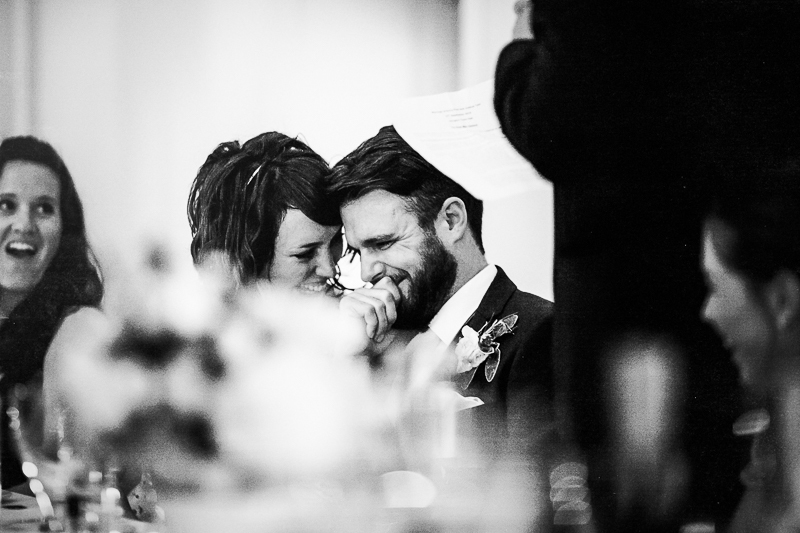 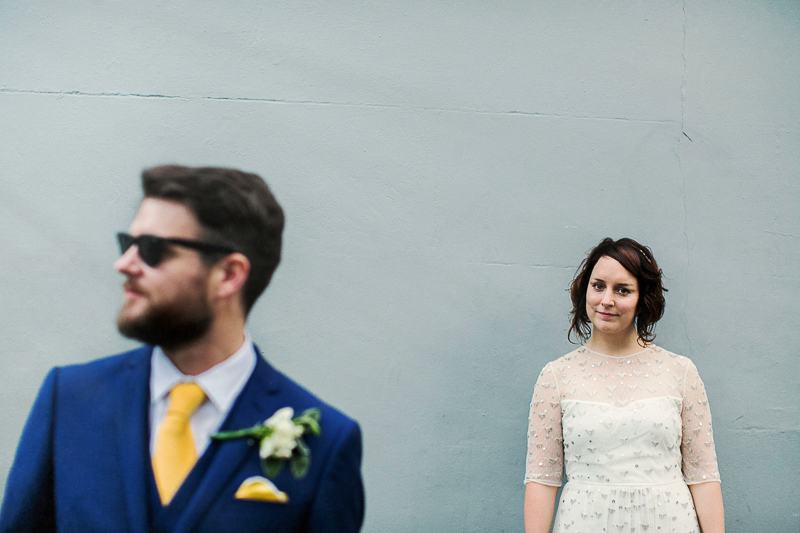 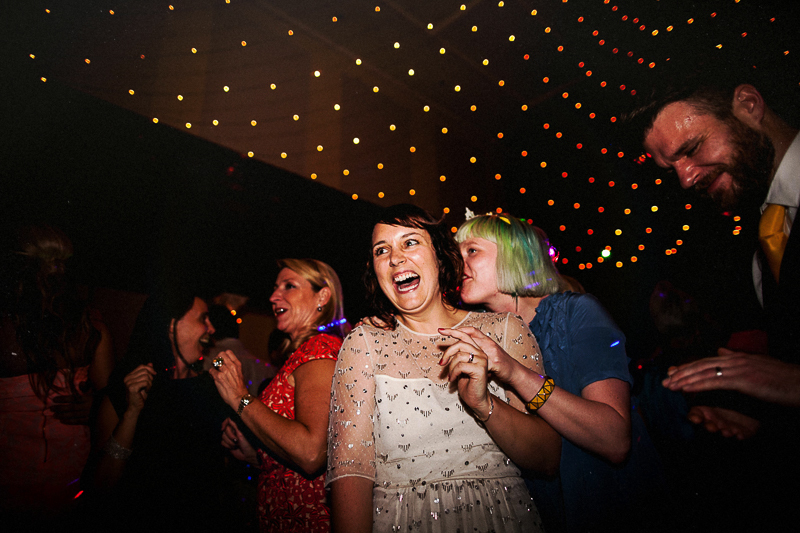 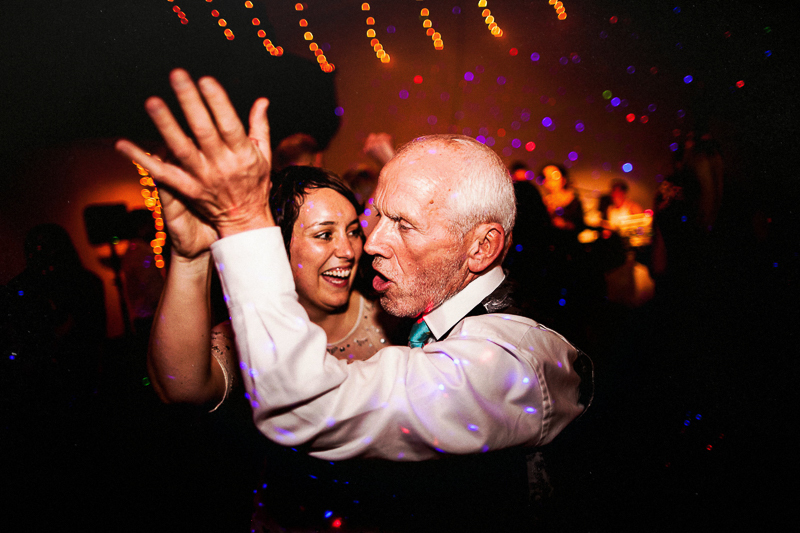 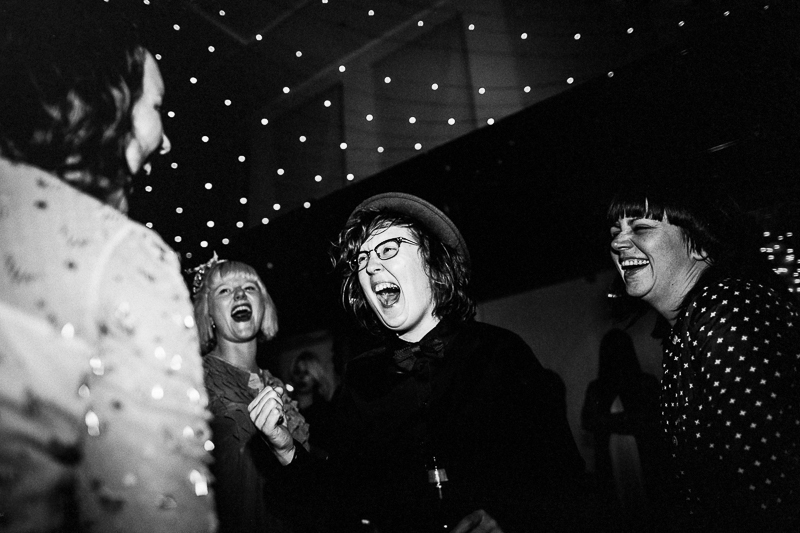 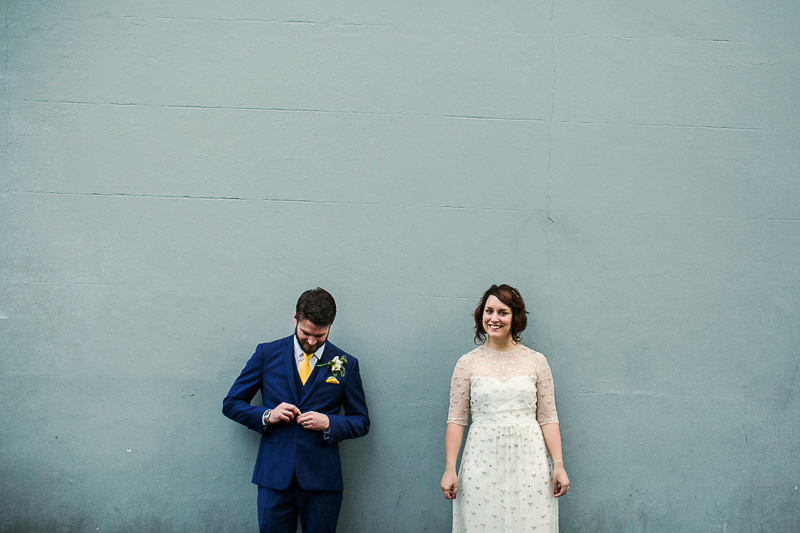 OK we all know how much I love a Central London wedding…so we are already onto a winner! 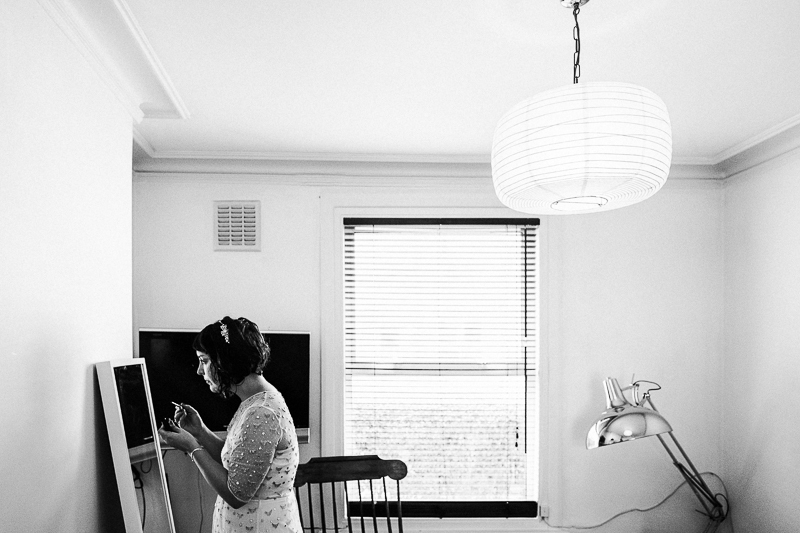 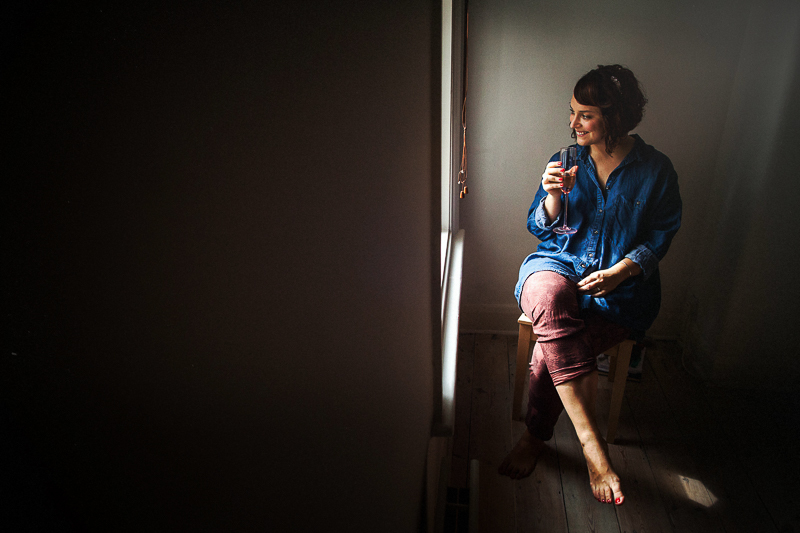 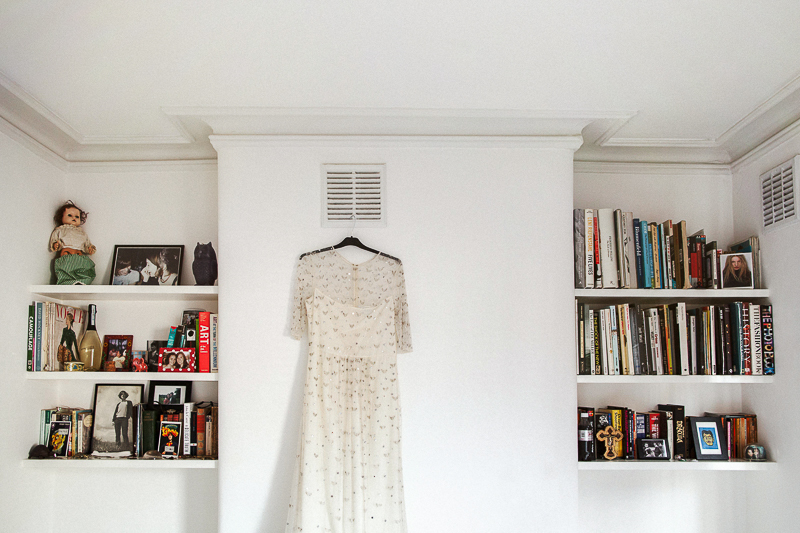 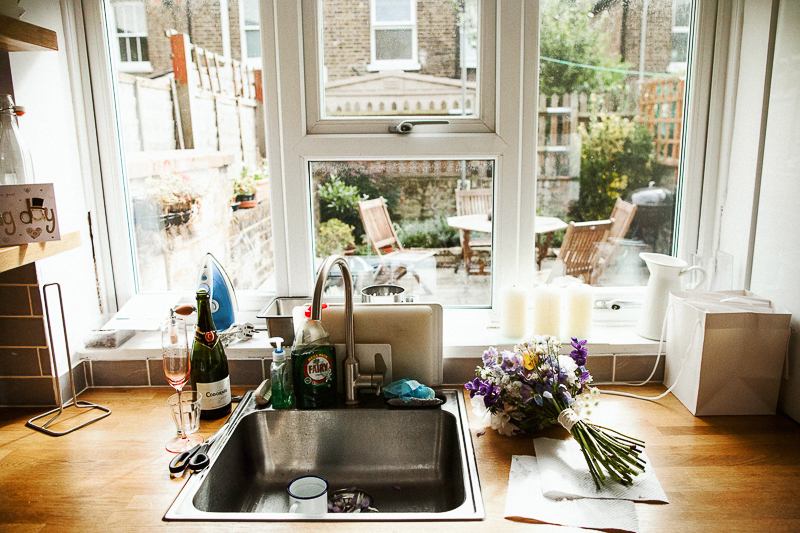 I also love bridal prep at “home”..and why? 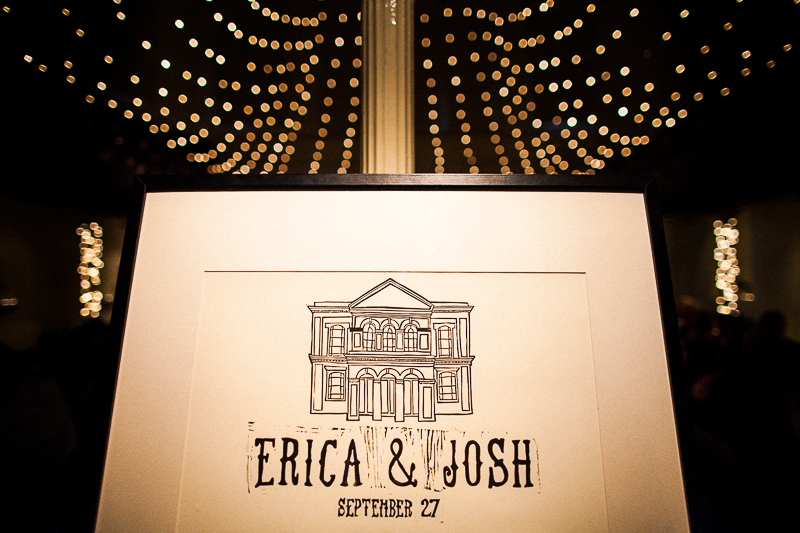 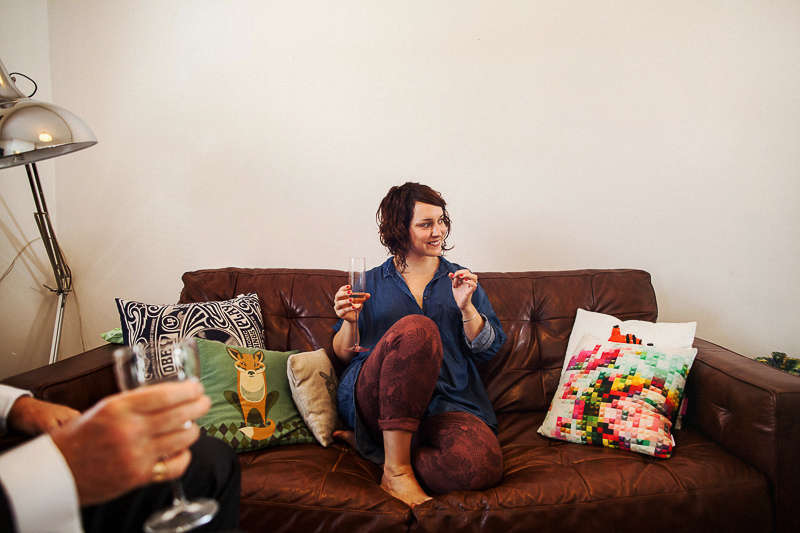 Because if you’re like Erica and Josh your home is full of “you”. 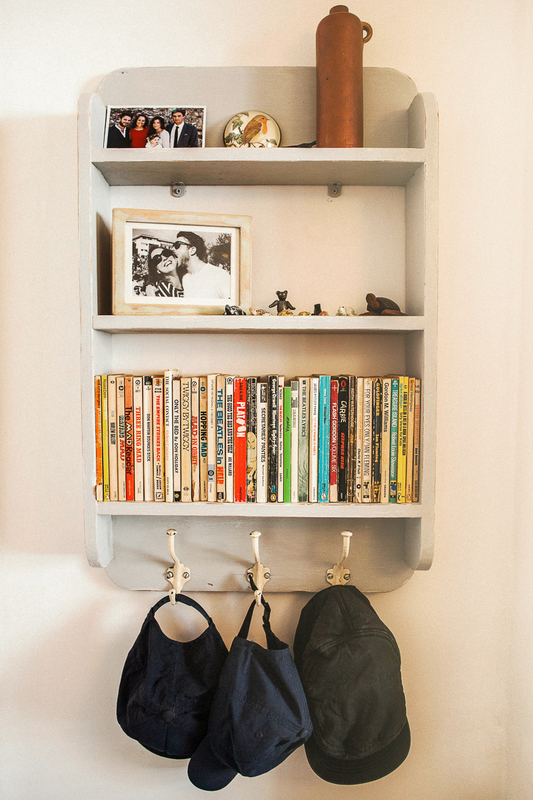 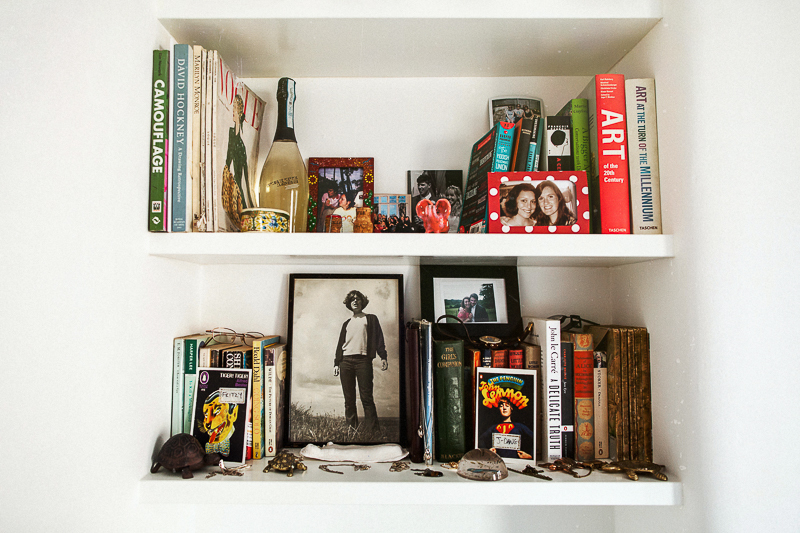 Your knick knacks, your vinyl collection, your family photos, your books, your personality and I get to include all of that..and I love it! 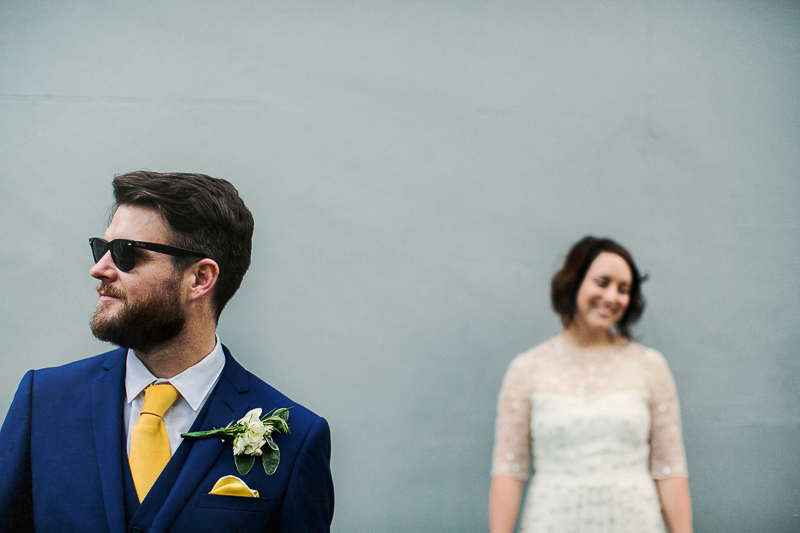 Add a beardy groom, a beautiful bride, a Prince tribute band, twinkly lights, fun, laughter and portraits on a housing estate and you got yourself a CRACKER! 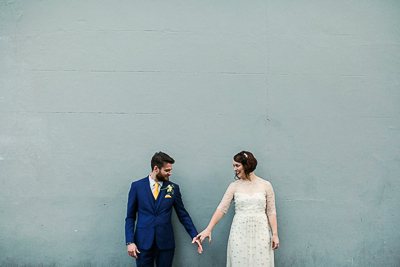 Love Love Love this set. 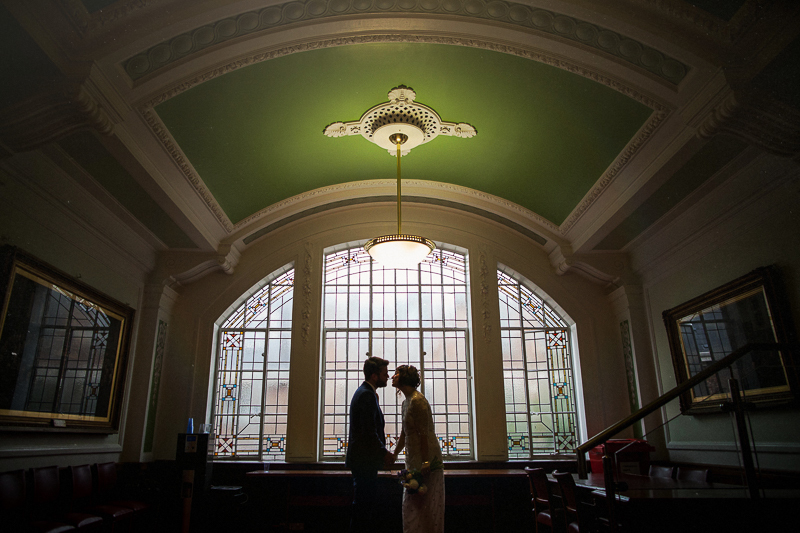 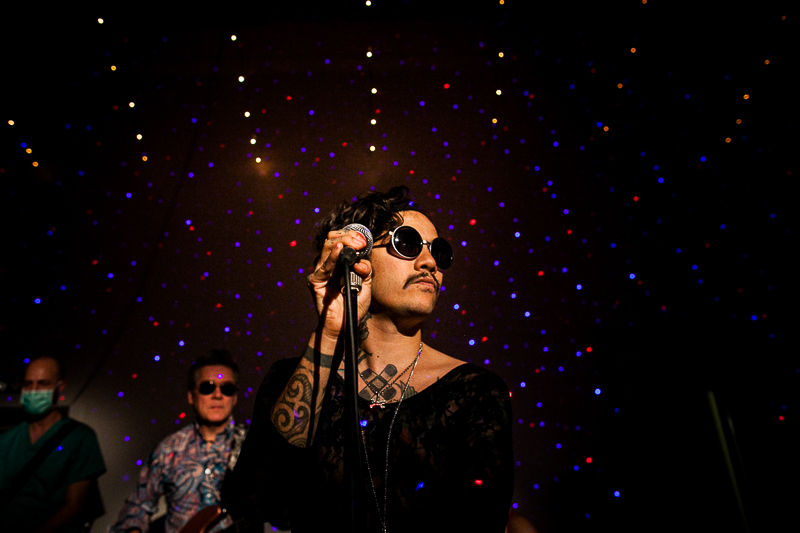 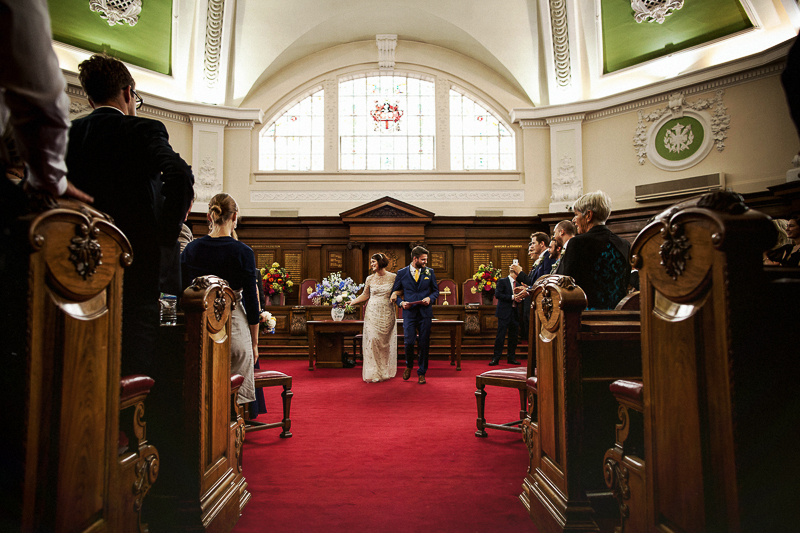 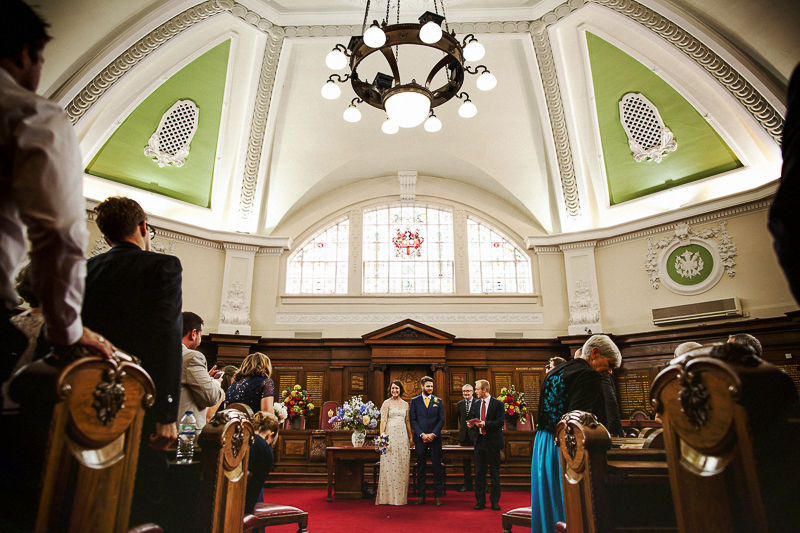 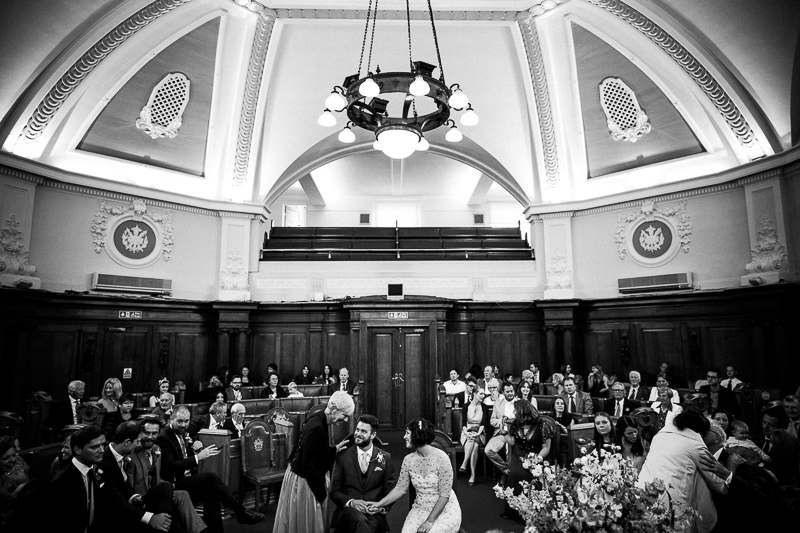 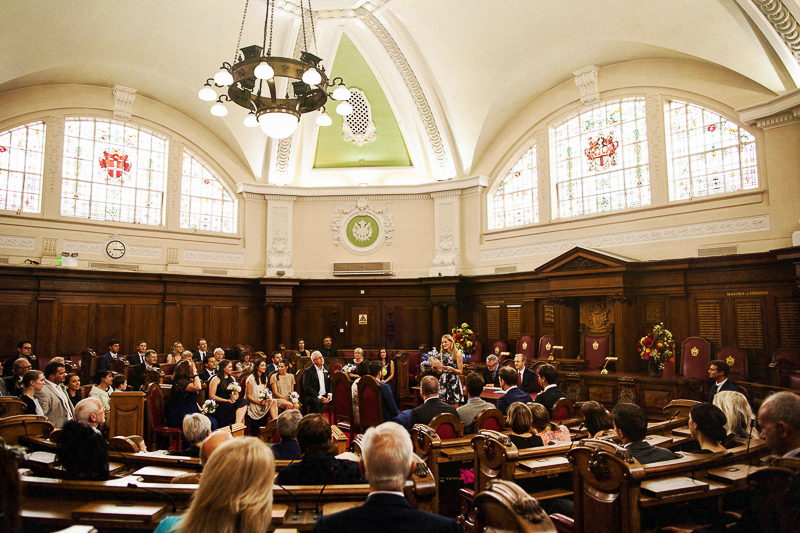 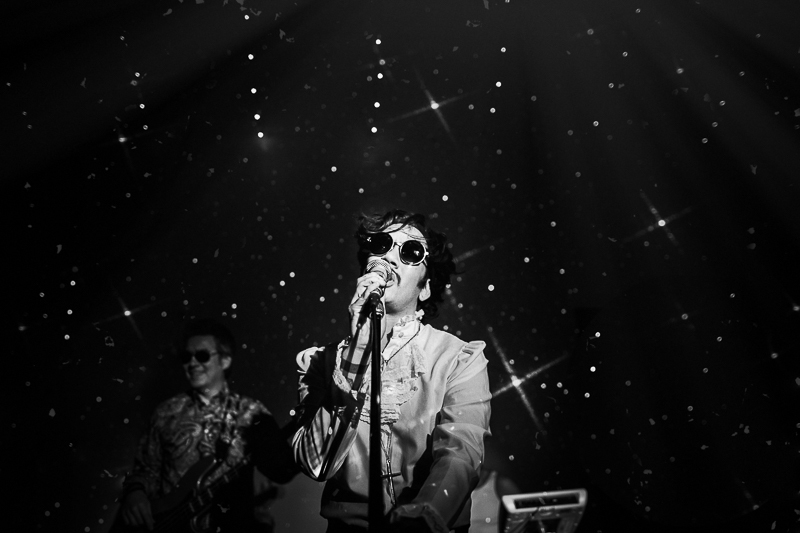 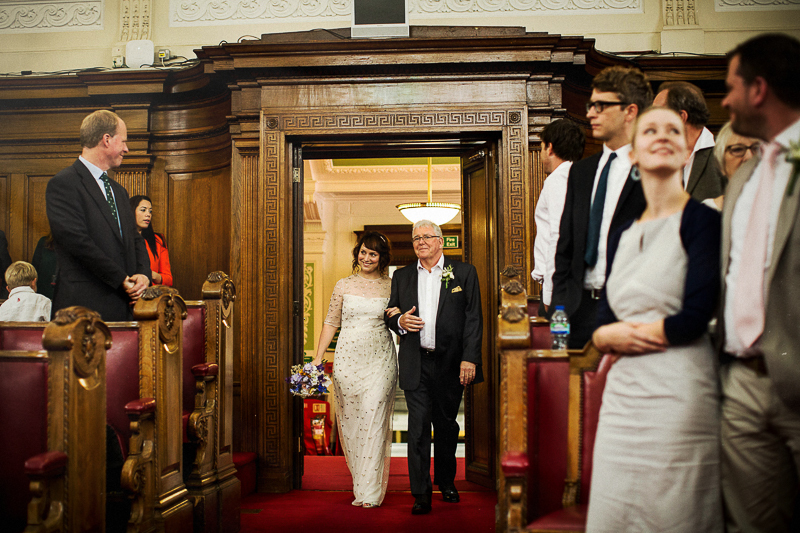 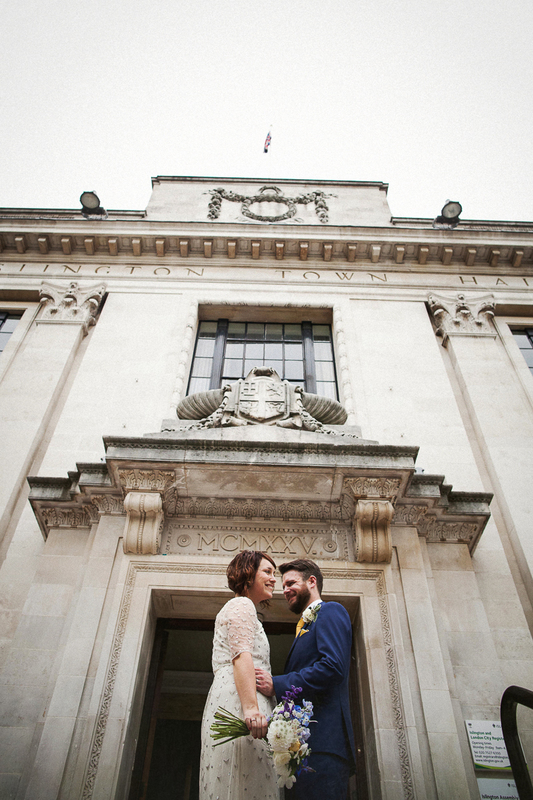 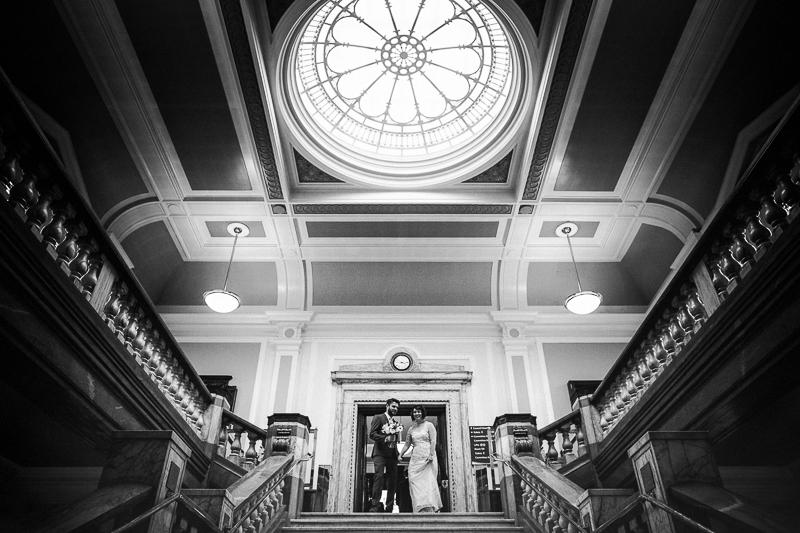 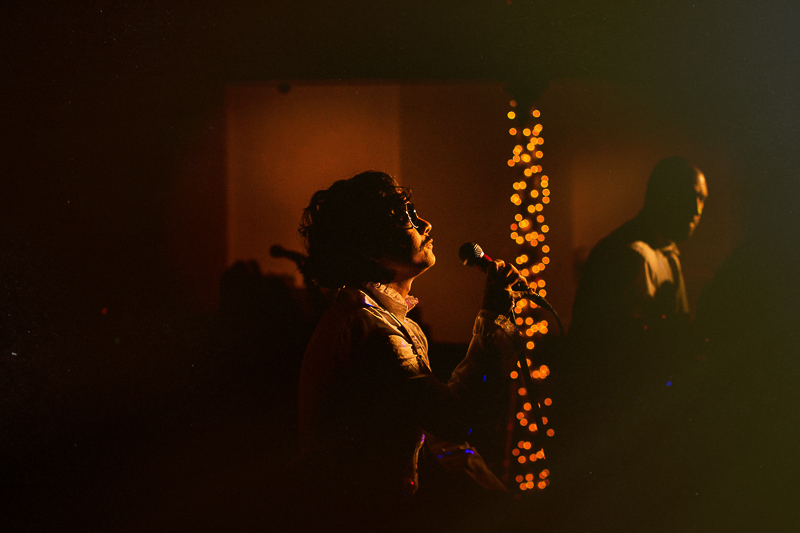 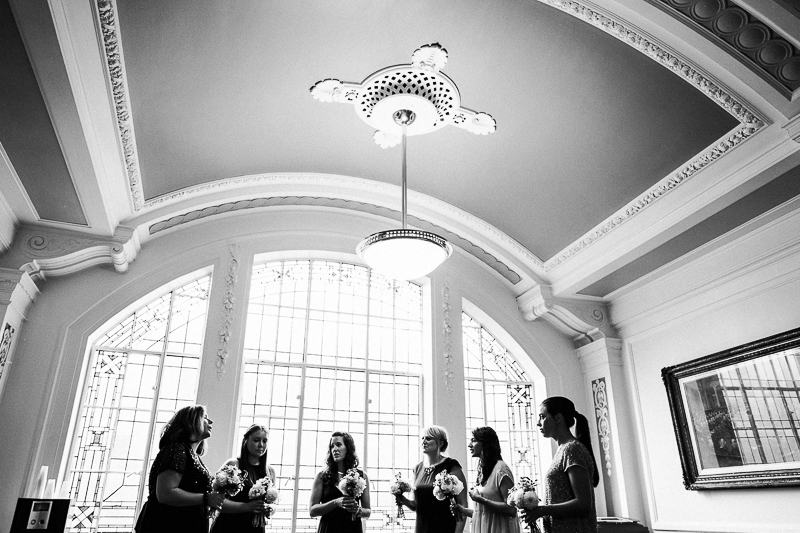 I was lucky enough to shoot at Islington Town Hall this year, what a venue. 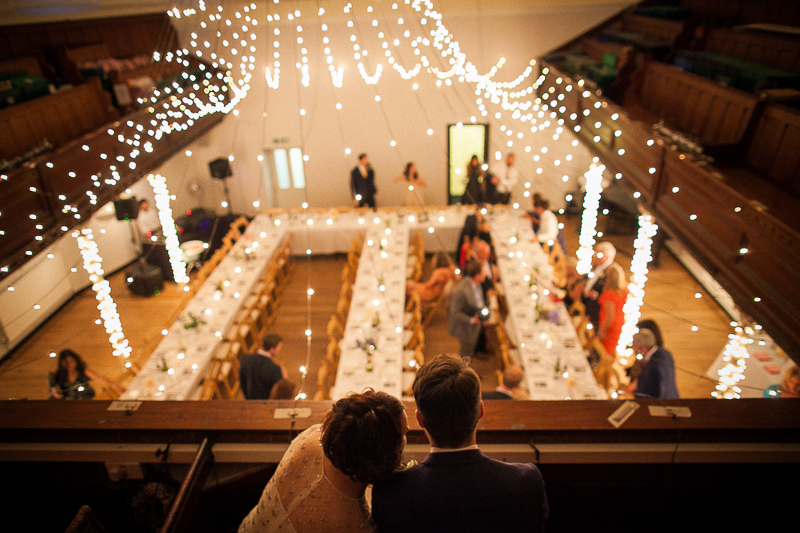 Matt, I absolutely love your work and can only dream of being anywhere near as good as this set! 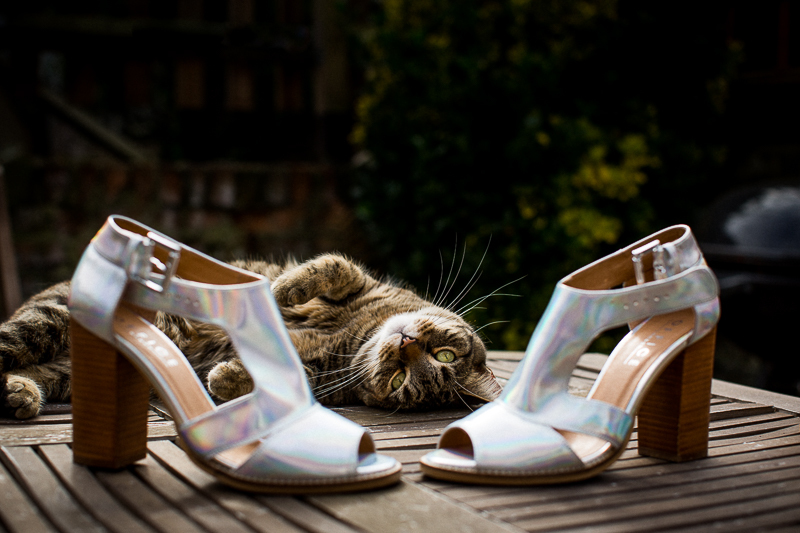 Plus I love the cat getting in on the action!